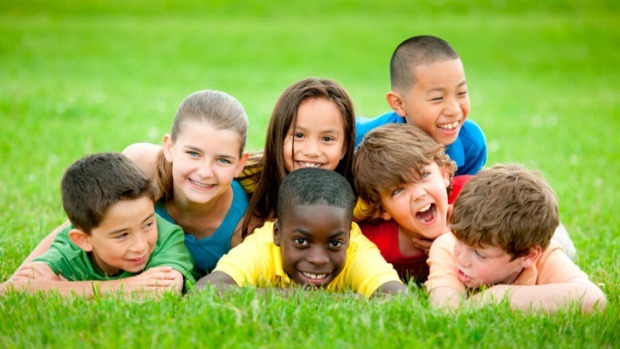 Children are not born with racial views, they just see each other as fellow humans. The Woburn team were personally touched by the horrendous events on Friday in Christchurch, our sincere condolences go out to all those affected. We have been responsible for relocating people into Christchurch who have come in many cases to escape the horrors within their own countries. We are so sorry for the loss and trauma suffered, in a country believed safe and away from this kind of violence and hatred. In this modern day and age there is no room for hatred which is due to lack of understanding and tolerance of differences between people. It is so important that we understand cultural diversity differences which will build strong alliances between countries, within the workforce and communities. Understanding the history of a country, religion and people, builds respect for each other’s differences. Whilst this starts in the schools of this country it is obvious that a big gap exists! Understanding the differences of your staff would produce great benefits to all. Have you ever stopped to think why so many management processes lose effectiveness when cultural borders are crossed? Many employers think if the migrant wants to work here he/she has to learn our ways. People do have to adapt, but it is about understanding and meeting people half way. When in confrontation or cultural situations not acceptable, silent forces of culture can operate in a destructive way – it is important not to judge but to understand and help! Never assume anything, you need to work as a team, in harmony!